Many combat sports athletes over the years have faced sanctioning by the NAC due to a drug test failure due to testing positive to marijuana and its metabolites, which is to say prohibited substances that include cannabinoids. 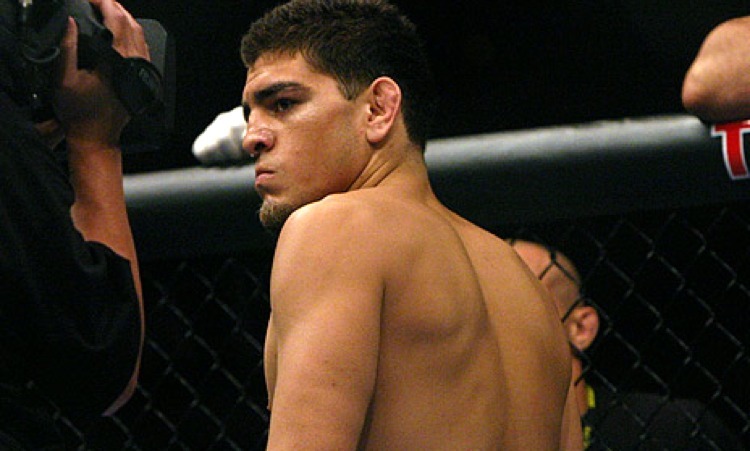 Nick Diaz is one of the most high profile UFC athletes to be sanctioned by the commission. If Nevada’s recent approval of recreational marijuana has any influence on the commission, Diaz may not have to worry whether or not his admitted use of cannabinoids might sway his decision to fight in the state. Nevada voters in November voted 54.47 percent to 45.53 percent in favor of Question 2, which legalized the recreational use of one ounce or less of marijuana by individuals 21 and over. With the passage, the NAC has added a discussion item to its agenda for its Jan. 13 meeting to consider “the possible exclusion of cannabinoids from the list of Prohibited Substances and Methods pursuant to the passage of Nevada Ballot Initiative Question 2.” That doesn’t necessarily mean that the commission will exclude cannabinoids from the list, just that it is up for discussion and possible action at Friday’s meeting. In addition to considering the exclusion of cannabinoids, the commission is also slated to consider the incorporation of recent changes to the Unified Rules of Mixed Martial Arts as suggested by the Association of Boxing Commissions and Combat Sports. Such changes include what constitutes a grounded fighter, fingers extended toward an opponents eyes being considered a foul, and a revamp of the scoring criteria. The changes to the Unified Rules are not a national mandate. They are considered by each jurisdiction independently.